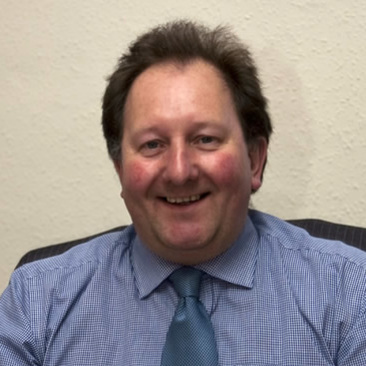 Paul is a graduate of Imperial College, London and commenced his accountancy training initially with a firm in Cirencester. Wanting to relocate back to his home County of Pembrokeshire he joined Ashmole & Co in 1990, qualified as a Chartered Tax Adviser in 1994 and became a partner in the firm in 1996.Paul deals with all aspects of general accountancy and taxation matters, in particular small owner managed businesses and specialises in the agricultural sector and business taxation. 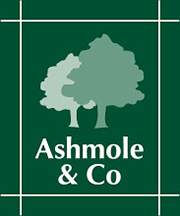 Paul believes that regular contact with the clients by the partners of Ashmole & Co is the key to maintaining a good professional working relationship with the clients. Paul lives in North Pembrokeshire, is married and has one daughter. In his spare time he enjoys DIY, walking and spending time with the family.